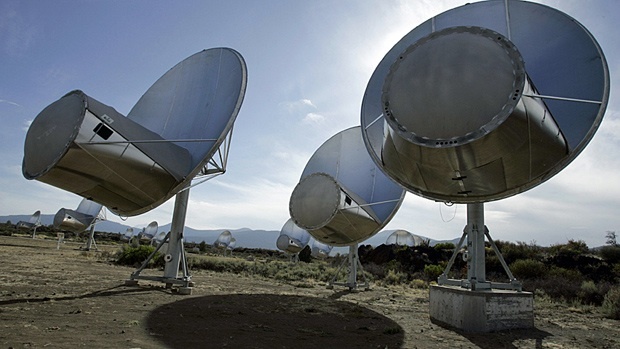 The SETI Insitute has suspended their search for signals by extraterrestrial life forms due to lack of funding, which has forced a hibernation of their Allen Telescope Array operated by U.C. Berkeley’s Hat Creek Radio Observatory (HCRO). UPDATE: Betabeat reports on a suggestion to setup a Kickstarter project to raise funds for SETI which is a great idea.